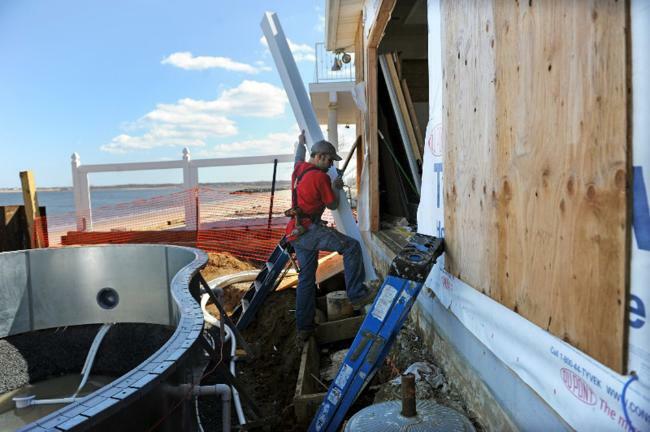 In New Jersey, owners of damaged coastal homes would get cash to stay put and rebuild. In New York, those on the water’s edge would get generous incentives to walk away. 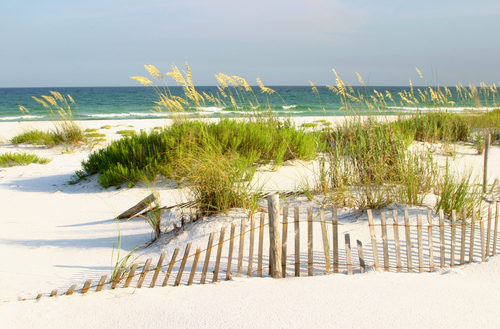 It’s a difference that could mean divergent futures for both states’ shorelines. And the calculus that goes into the two approaches — by Governor Christie in New Jersey and Gov. Andrew Cuomo in New York — has set off a complex debate among environmentalists, planners, economists and government officials about which is a bigger threat: rising sea levels that could pose a future risk to rebuilt communities, or the economic and emotional impact of peeling back development from the coast. It also underscores the differences between two popular politicians on different sides of the aisle, each of whom has been mentioned as a potential presidential candidate in 2016. 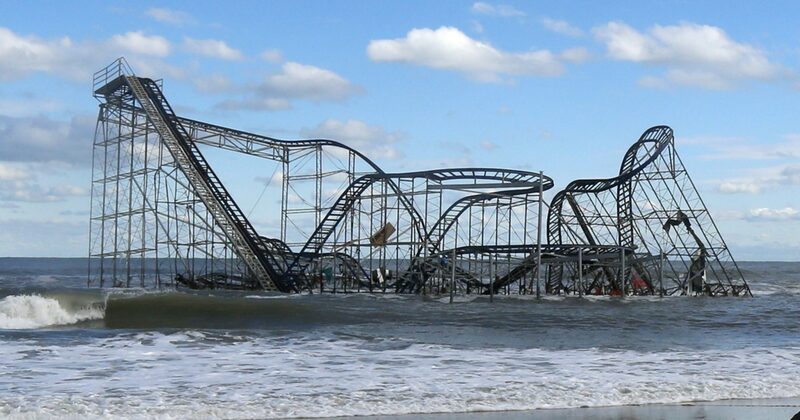 TRENTON – It was a late-afternoon panel of disaster, insurance, and recovery experts speaking in a committee room far from the Shore, but the sobering message Tuesday was aimed squarely at the state’s vulnerable edge: Your way of life may be as tenuous as your house was during Sandy.